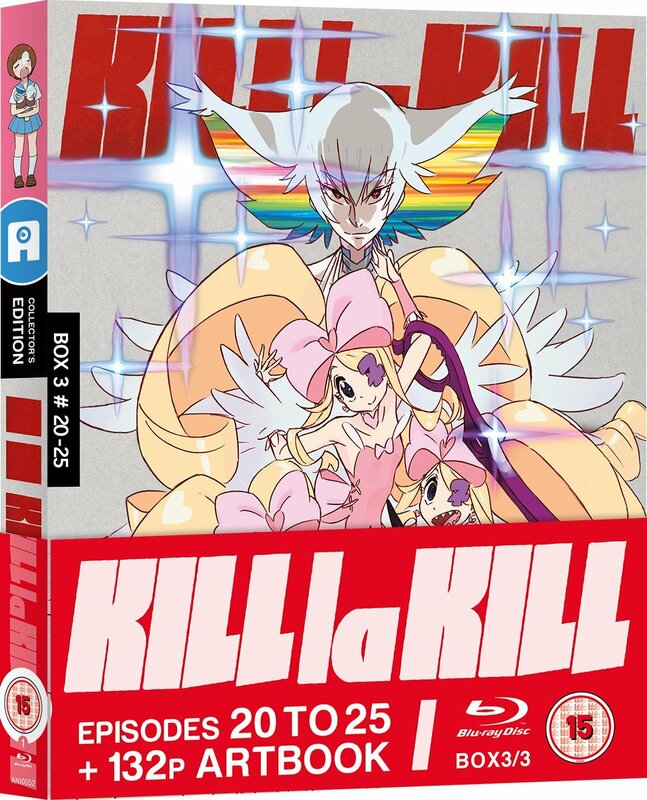 The latest Anime UK News review looks at the concluding part of Kill la Kill. 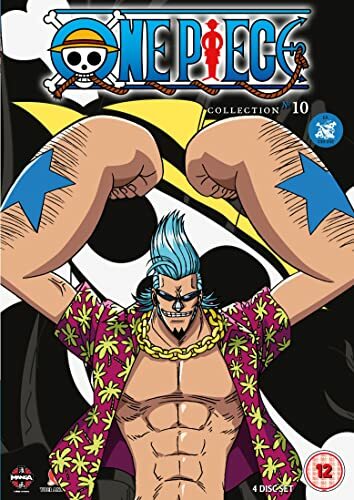 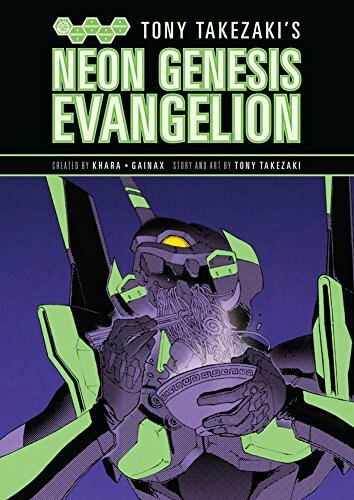 “The Beginner’s Guide to Anime” for the next few weeks is looking at anime based on Shonen Jump manga. 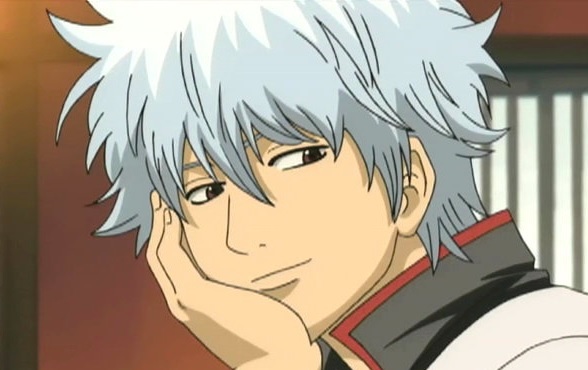 This week looks at sci-fi samurai comedy Gintama. 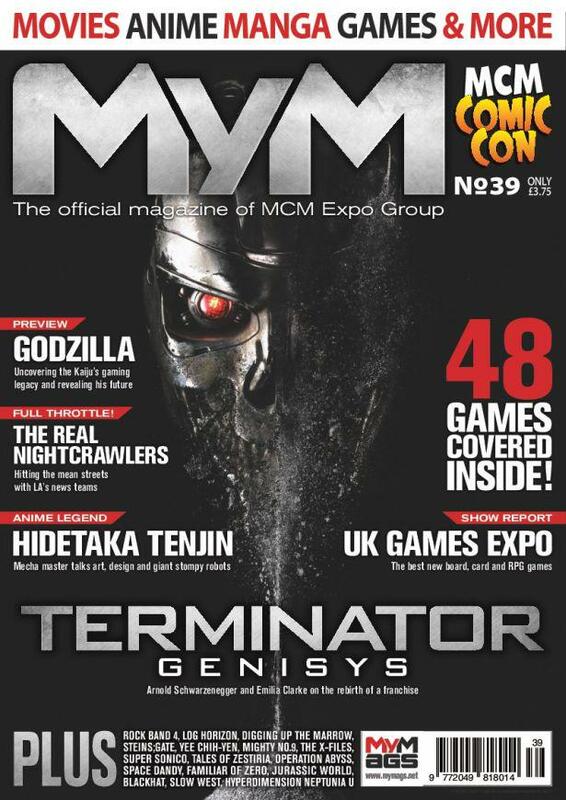 The latest issue of MyM is out now. 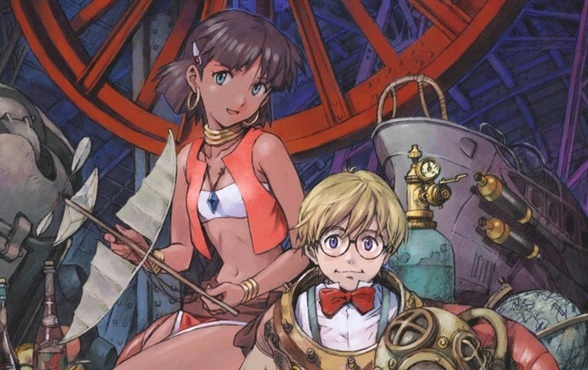 Manga reviewed include Tokyo Ghoul, A Certain Magical Index and Is It Wrong to Try to Pick Up Girls in a Dungeon? 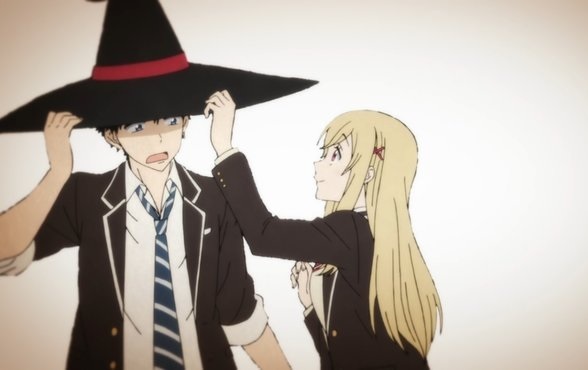 “The Beginner’s Guide to Anime” covers romantic fantasy Yamada-kun and the Seven Witches.